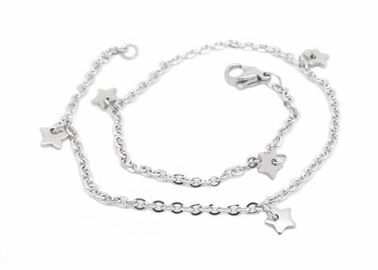 This anklet is with decorations of five mini stars. This anklet is warmly welcomed by children. We warmly welcome trail orders.